This morning I was taking a, watering the, well... relieving myself in the bushes behind my son Jake's fishing boat. The sun was just coming up. I looked over my shoulder at the old craft, a work in progress and I saw what must be an omen! DILLY on the left fender! And on the right fender another DILLY! 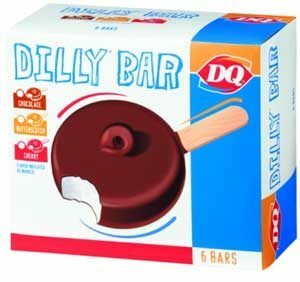 So I am starting this thread so people can post up actual occurrences of DILLY in the real world. 1 point for DILLY and 2 points for DILLY, DILLY when in the context of the beer ad or related products. 5 points for DILLY and 10 points for DILLY, DILLY, respectivly, occuring outside the context of the beer ad refference, like on another product sign or other random place that happens to say DILLY. I see 2 DILLYs, non beer related so that's 10 points! OK I agree the third is on the top there so 15 points total!